It is important that over the Holiday season we remember those who are less fortunate and need our help. 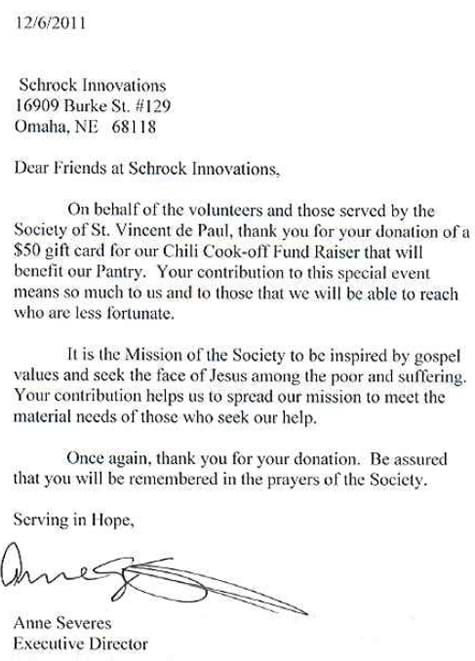 One great charity that reached out to Schrock was the Society of St. Vincent de Paul. They were holding a chili cook-off to benefit their pantry and Schrock was happy to donate a gift card as a price. Thank you for the good work you do in our community!